Brilliant experiences await guests at an award-winning, iconic Singapore Hotel, located in the heart of Singapore, on the famed Orchard Road. Enjoy unrivalled accessibility with Orchard MRT Station at our doorsteps, luxurious rooms and suites, premium amenities and thoughtful service, within the hotel. 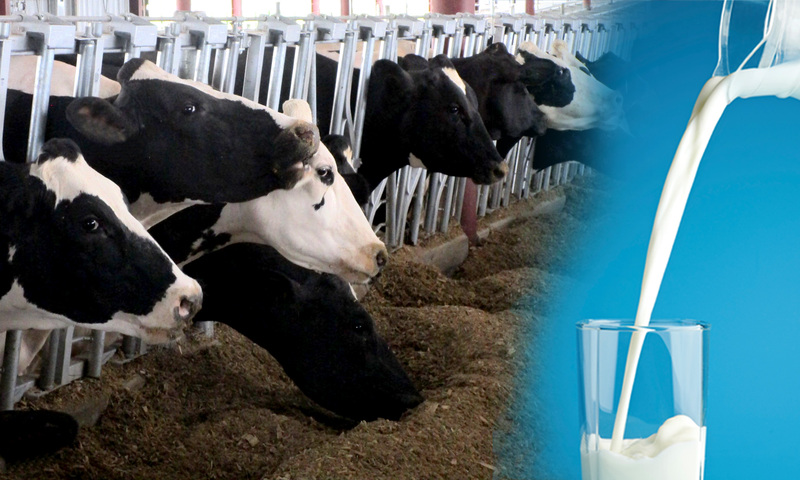 We would like to invite you to this two-day International Dairy Farm Development Conference, where you will discover the possibility of producing your own fresh milk, from your own cows, at your own facility. Join our team of life-long innovators as they demonstrate the total system approach to maintaining a sustainable dairy farm anywhere in the world. To request a pass, click here, contact us at vicki@fiveg.com, or give us a call at US 903.783.9995. Your conference pass includes: admission to all event sessions and lunch, beverages, and snacks for both conference days. Travel, accommodations and meals not mentioned above are the responsibility of the attendee.